Because the planet Mercury is so close to the Sun and feels the Sun’s strong gravity, Mercury’s orbit has provided important tests of Einstein’s theory of gravity and general relativity. Mercury’s orbit precesses more than expected from Newton’s law of gravity, but behaves just as predicted by general relativity. 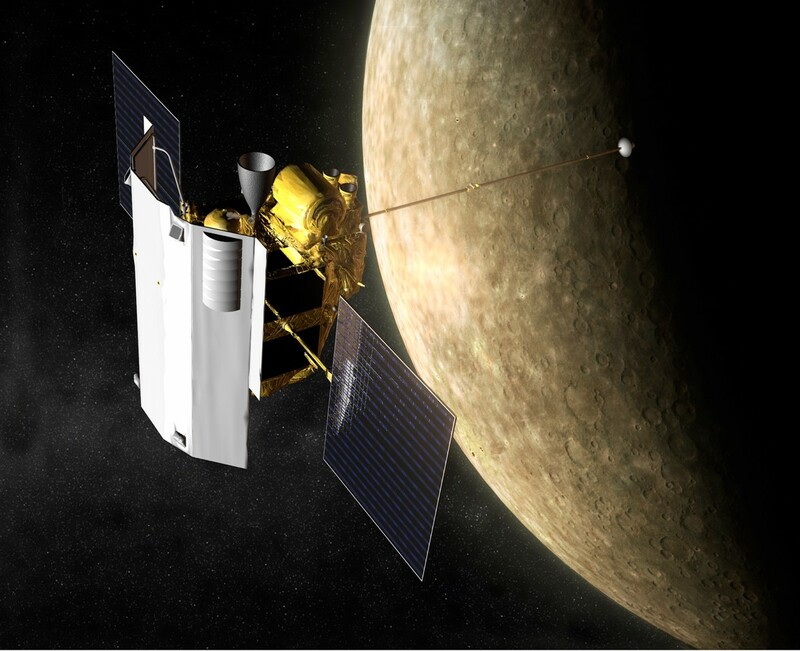 The MESSENGER spacecraft has allowed stricter tests of general relativity, based on the precise tracking of the spacecraft’s location while in orbit around Mercury. In a paper late last year, A. Genova and colleagues used the MESSENGER tracking and calculated whether MESSENGER’s motions were consistent with Einstein’s theory — and confirmed that part of the theory with uncertainty less than a quarter of what was known before.